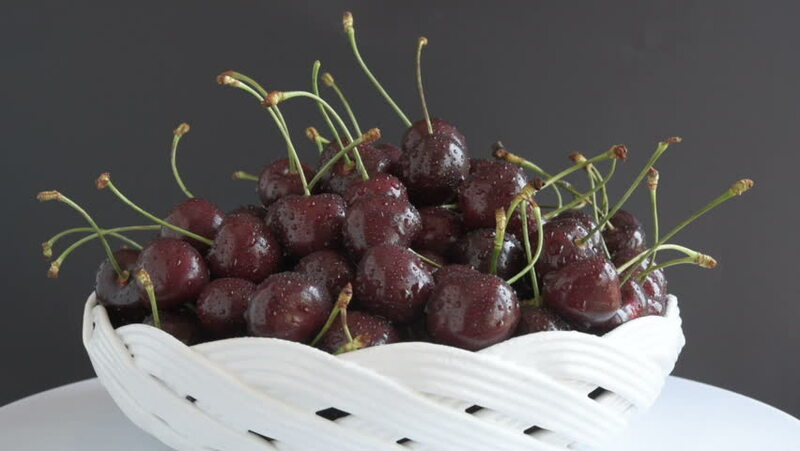 A Group of Ripe Dark Red Cherries in a Beautiful White Plate. hd00:15A Group of Ripe Dark Red Cherries in a Beautiful White Plate. hd00:15A Group of Ripe Dark Red Cherries in a wooden Plate.